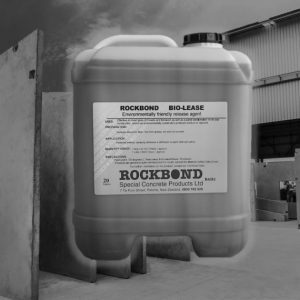 The Betopro® 570 water based release agent from Ecoratio is an ‘Environmentally Friendly’ release agent that produces great results. Betopro® 570 is suitable for steel, timber, concrete and plastic moulds, heated moulds up to 80 °C and all indoor precast plants. Betopro® 570 creates a uniformly bright concrete surface (conforming to fair-faced concrete standard), and enables clean and easy removal of the concrete from the mould. 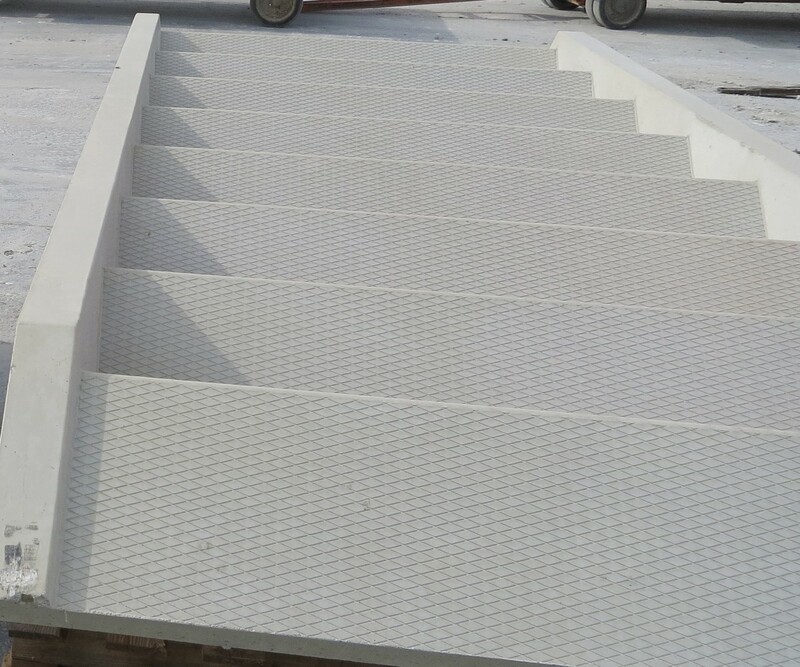 The mould is covered with a water-repellent film that provides rust protection and is non-hazardous to health and the environment. 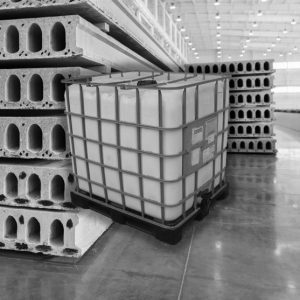 Betopro® 570 is widely used by concrete tank manufacturers because it produces such a great finish and is also certified for use with potable water. 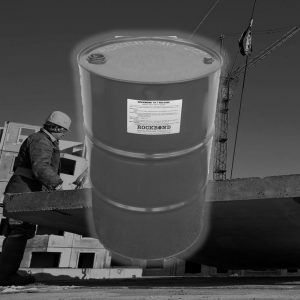 Betopro® 570 is stocked by Rockbond in 20lt containers, 200lt drums & 1000lt IBC’s.